A family owned and operated business since 1999, Ailey’s Printing prides itself on providing exceptional customer service, while offering a wide variety of products and services at the highest quality to meet our client’s needs. Ailey’s Printing is truly your one stop source for all your printing and graphic needs. Ailey’s Printing will strive to provide exceptional quality and service in a timely manner from design to fulfillment. Ailey’s Printing is your one stop source for all your printing, screen printing, embroidery and promotional needs. Our commitment to superior quality and exceptional service takes us a step above the rest. 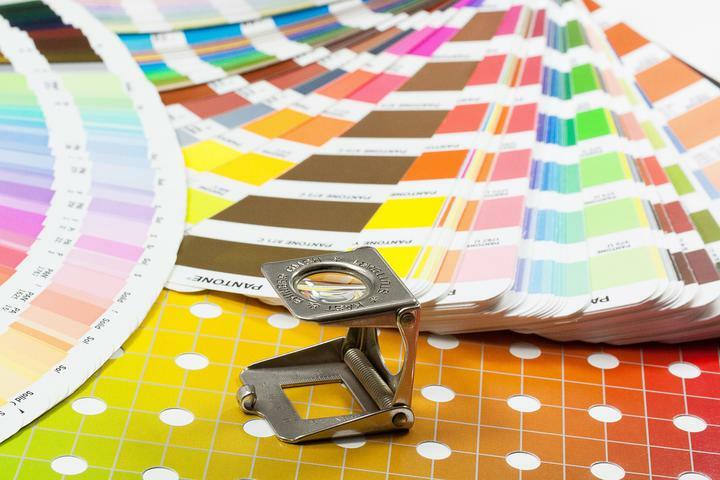 ​Whether you are printing 1-color or 4-color process, Ailey’s Printing is here to help you turn those challenging print jobs into brilliant color. Let Ailey’s Printing, provide the knowledge and commitment to ensure correct evaluation of all your printing and graphic needs, while offering the most economical and efficient solutions to meet your printing budget. Along with top of the line quality printing, Ailey’s Printing may assist you in the design and implementation of any printing project you might have. From logo design to marketing pieces, allow us to take your business to the next level.